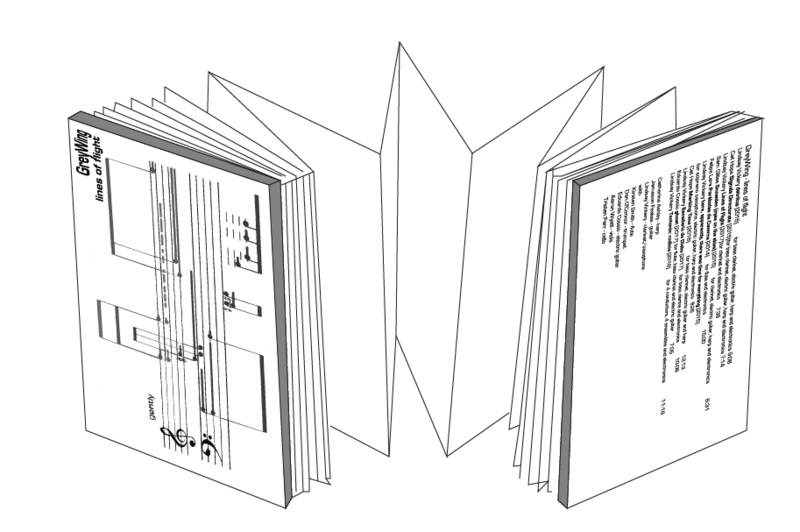 Format: digital download or limited edition "concertina book"and case (dimensions 105mm x 150mm x 9mm). Laser cut wooden bookends with “nature forms I” design, 2400mm x 100mm “nature forms I” (16 fold) concertina score, "field recording map" postcard, liner notes and case. 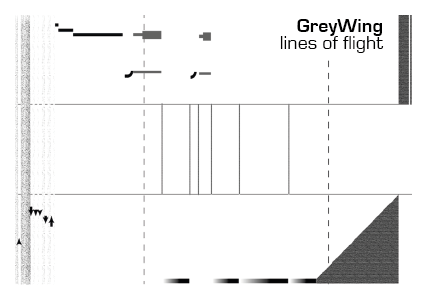 † with members of Breaking Waves and Los Gerygones. 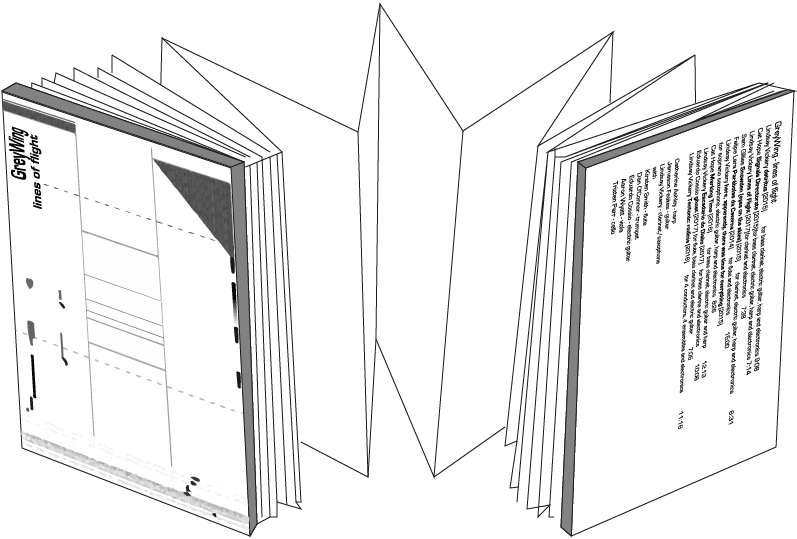 Format: digital download or limited edition "concertina book"and case (dimensions 105mm x 150mm x 11mm). Laser cut wooden bookends with “Snowden (Eyes in the Sky)” score excerpt design, 1200mm x 100mm (8 fold) “Snowden (Eyes in the Sky)” concertina score, "detritus" postcard, liner notes and case.